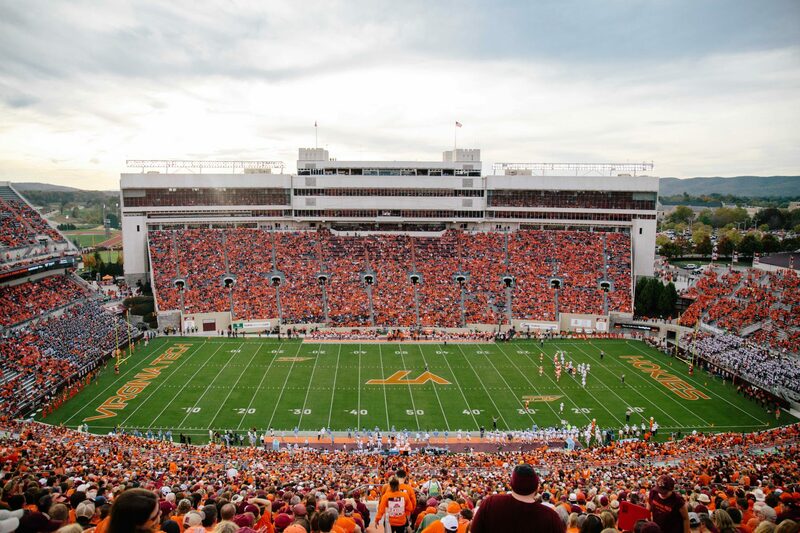 BLACKSBURG, VA – Lane Stadium is the largest stadium in VA according to Fox Sports. The well-known home of Virginia Tech football has 66,233 seats, which beats Scott Stadium in Charlottesville by about 5,000. The Hokies’ stadium has been around since 1964, and has undergone many expansions and renovations since. The stadium also ranked as the #1 homefield advantage stadium by Rivals.com. Plus, back in 2007, ESPN’s Bruce Feldman also ranked Lane Stadium as the #2 scariest stadium for opponents to play. 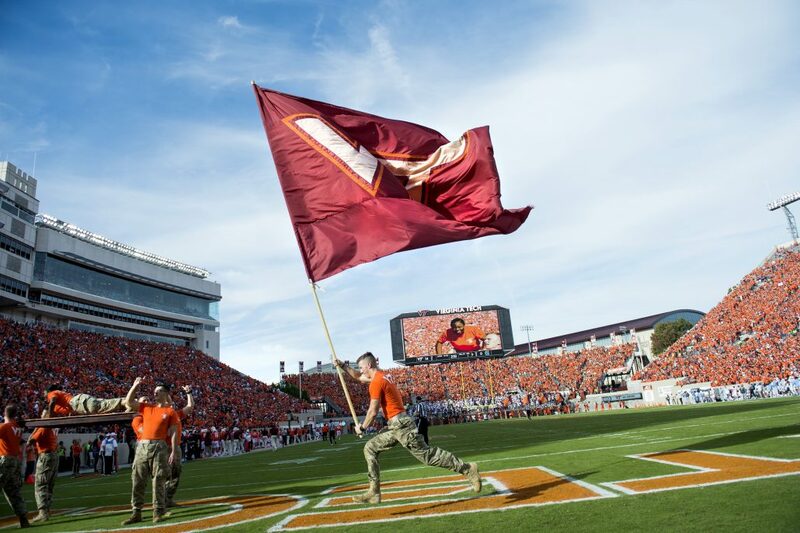 For more information about Lane Stadium and Worsham Field, visit HokieSports.